One of the best ways to increase your wealth is to keep saving—even when life gets expensive. A financial planner can show you how. 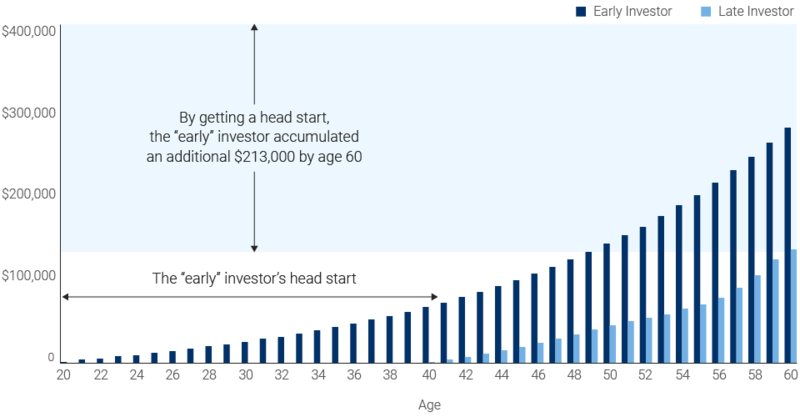 The longer you’re invested, the longer your returns compound and the faster your money grows. 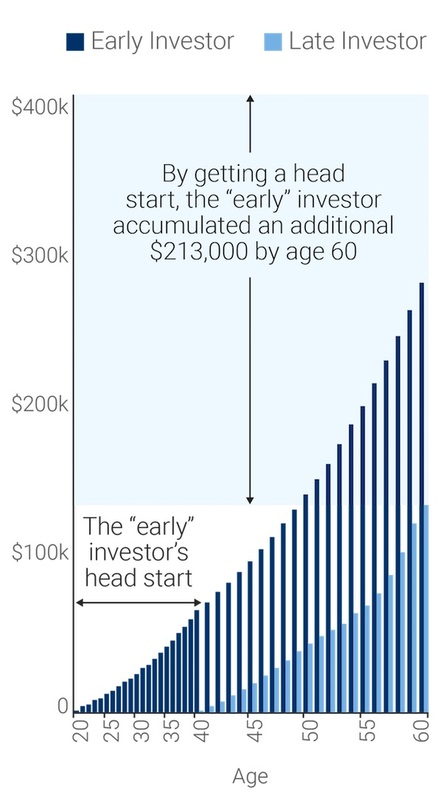 The chart below shows two investors who each invested $96,000 by age 601, with one investor accumulating $213,000 by starting earlier+. How much should start saving today in order to have enough to meet your future goals? The answer is key to your long-term financial success. Working through certain questions, such as those below, with your financial planner can help you determine if you’re investing enough. What is your goal (e.g. retirement lifestyle, cottage)? How much will you need to attain your goal? What savings do you currently have in place to meet your goal? What is the timeframe for achieving your goal? Investing early, investing regularly and investing enough are just three of the principles of successful investing. Check out the other two time-tested principles. 1), 2) Assumes a 6% annualized rate of return. + The rate of return or mathematical table shown is used only to illustrate the effects of the compound growth rate and is not intended to reflect future values of the mutual funds or returns on investment in the mutual fund. There may be commissions, trailing commissions, management fees and expenses associated with mutual fund investments. Mutual funds are not guaranteed or covered by the Canada Deposit Insurance Corporation or by another government deposit insurer. For funds other than money market funds, unit values change frequently. 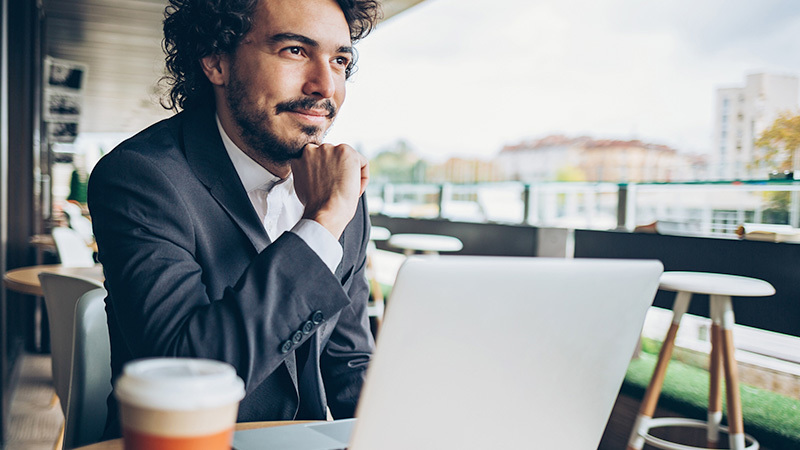 For money market funds, there can be no assurances that a fund will be able to maintain its net asset value per security at a constant amount or that the full amount of your investment in a fund will be returned to you. Past performance may not be repeated. Please read the Fund Facts before investing.